PRSSA at Salem State University | The Salem State University Chapter of PRSSA strives for excellence in leadership, pre-professional experience and preparation. 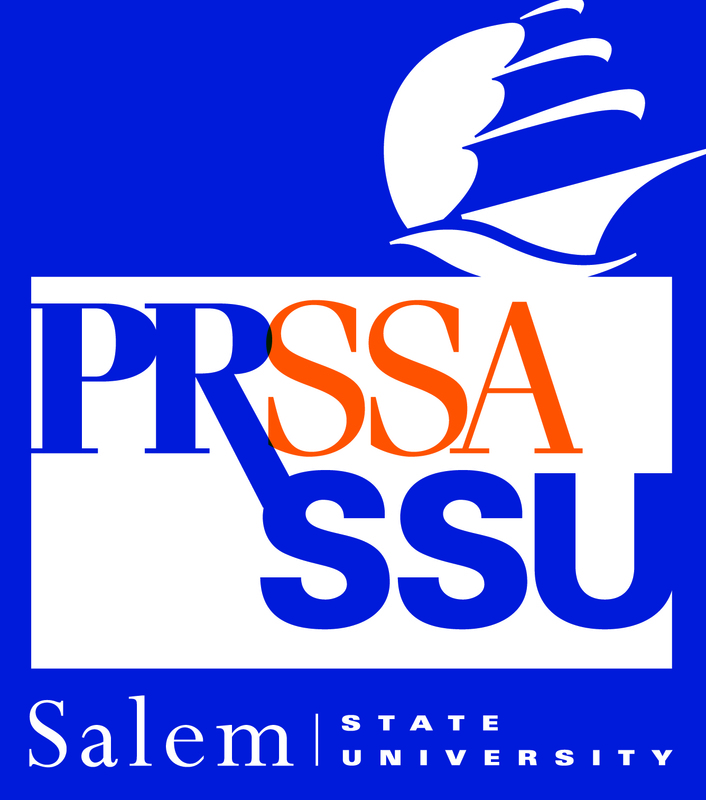 The Salem State University Chapter of the Public Relations Student Society of America (PRSSA) was established in 1992. We are currently one of the most active and competitive chapters in the Boston area. As a chapter our goal is to prepare our members for their professional public relations careers, through workshops, agency and department tours, informing our members about scholarships and internships, speaker sessions, conferences, and networking opportunities. In the past, our chapter has worked with The American Cancer Society – Making Strides Against Breast Cancer, U.S. Census Bureau, and Wiggio.com. As a team we worked to market, publicize and promote these clients on and off the Salem State campus. Additionally, the SSU PRSSA Chapter has won five Bell Ringer awards for special event publicity (1998), public affairs campaign (2005, 2010 & 2012), and community/consumer affairs campaign (2010) from the Publicity Club of New England, a sister organization to PRSA/PRSSA.